Selling your home: Is it all still about the location? Mouseprice > Latest News > Blog > Uncategorized > Selling your home: Is it still all about location, location, location? 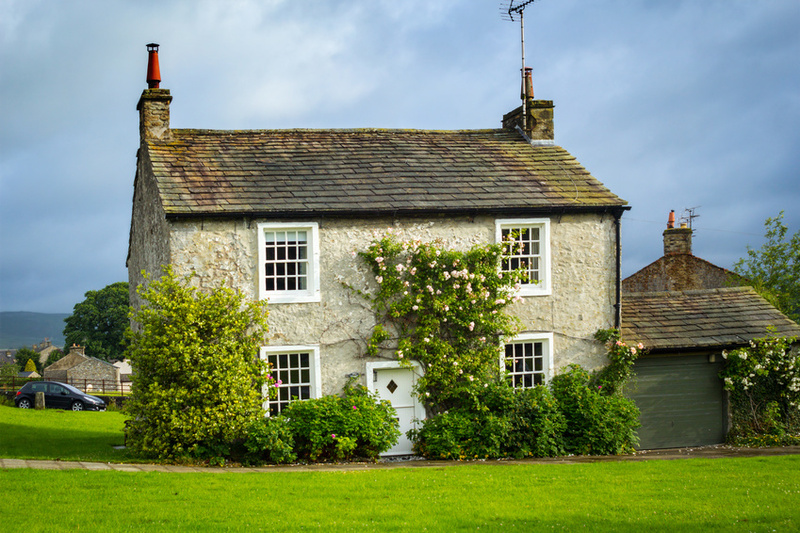 According to recent research from Clydesdale and Yorkshire Bank, 59 per cent of Brits still put location at the top of their list when buying a new home. Location matters much more if you live in Scotland, though, with 64 per cent of homebuyers citing it as the most important factor. By comparison, only half of Welsh homeowners felt the same way. We spoke to Carla Bradman from Paramount Properties, who said that in the capital, location remains a big deal to house hunters. For some homeowners, there are things more important than location. Almost a quarter (24 per cent) state that affordability is the most significant factor when looking for a new home. While all of us want a home in a good location, not all can afford it, so it makes sense that for many homeowners, cost takes precedence. Research conducted by Santander Mortgages shows that if a property appears to be a sound investment, the average buyer is willing to pay £10,379 on top of the asking price. More space is sought-after too, with 27 per cent naming it the number one thing they’re looking for in a property. These buyers are happy to stick an extra £10,207 onto the asking price on average. Essentially, your home doesn’t have to be in a good area, you just have to show off its potential. This is something to bear in mind if you’re trying to sell a home in a poor location – your home needs to appear attractive in other ways. Perhaps the area is up-and-coming and could be marketed as a great investment for buyers instead of the perfect family home? Playing to your property’s strengths is key. Location is a broad term and covers a variety of different factors that buyers take into consideration during their search for a new home. Of course, the types of buyers out there vary too – each family, couple and singleton have specific requirements they need their next home to fill. If you want to sell quickly and for a good price, you must identify the best selling points your property possesses and therefore what types of sellers you should target. People who need to commute to work will want to be close to transport links, such as a bus stop or train station. This is particularly important for workers travelling to big cities like London – if your home is near a station on the main line to the capital, you’ll likely receive plenty of offers! Other buyers may just want their next home to be within easy access of the motorway. If your home would be ideal for busy working singletons and couples, make sure they know how close to the local transport links they are. After all, one in three people (33 per cent) looking to buy a home in the next five years put a property’s distance from their workplace at the top of their list of considerations. Knowing which school’s catchment areas fall within your property’s location is vital if you’re planning to target families. All parents want their children to go to a great school, but they can be notoriously hard to get into, as many are so popular that only children who live within the school’s catchment area can apply for a place. If your house is near a prestigious school, let families and even young couples (they might be planning to have children in the near future) know! Older buyers will want to be reassured that the area your home’s located in is safe. Low crime statistics are attractive to everyone, but retirees and families will be most concerned with how safe the area is. They may also want to be located within the heart of the community, particularly if it’s a close-knit one. Having neighbours that will look out for them, as well as clubs or groups they can join, is something that many older buyers will be interested in, especially if they will be living on their own. Being close to a corner shop is often important to buyers of a certain age too. It’s obvious that location is still a key consideration for all types of buyers, but it’s not the end of the world if your home happens to be some distance from the nearest train station or town centre. In fact, that may sometimes work in your favour, as certain buyers will want to live somewhere that’s away from all the hustle and bustle. Essentially, you need to play to your home’s strengths; so long as you do that, selling it is bound to be easier than you think. It’s all go for Mouseprice Pro!